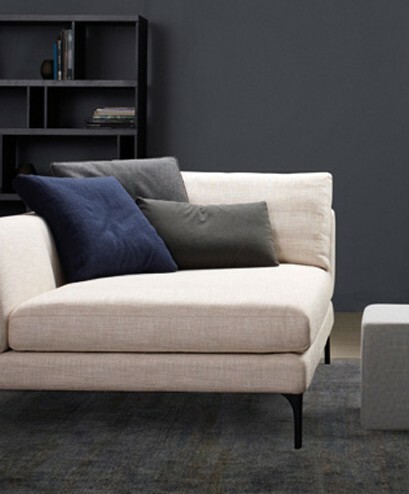 Save up to 50% off King Furniture's iconic sofas and the Neo beds. 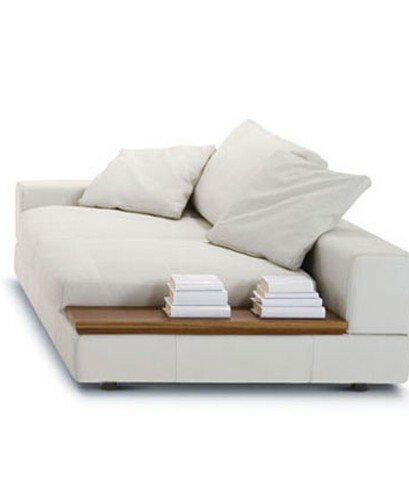 King Furniture has designed and manufactured contemporary, award-winning furniture since 1977. Design is King's passion, differentiation and their strength. 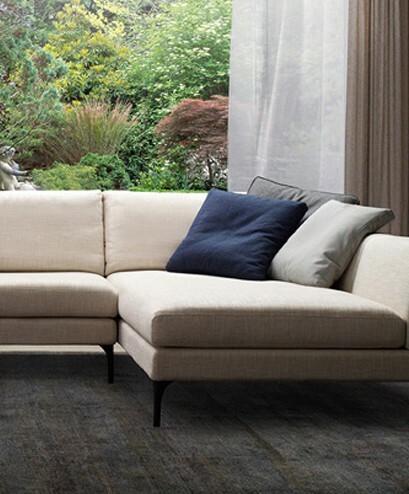 With a reputation built on steel frames that deliver the best in support and comfort, find out why King Furniture is renowned for excellence and style. 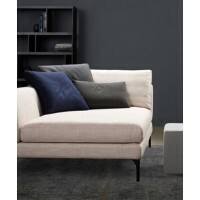 Take advantage of the Autumn sale, and save up to 50% off King Furniture's iconic sofas and the Neo beds. 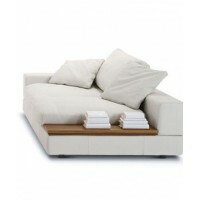 Japser, Plaza, King ream, Uno, Delta ||, and Neo Bed now on sale. Shop in store, or shop online for delivery around Australia.